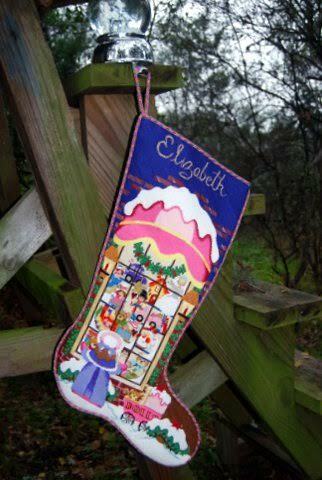 The younger daughter's stocking just came back from the finisher. May I share how beautifully this turned out? Canvas: Strictly Christmas #111, 18-count canvas. 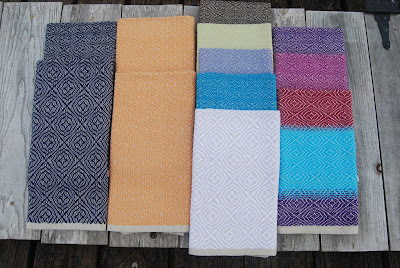 Finished dimensions: inches long. 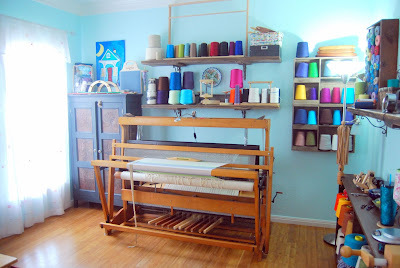 The fibers include wool, silk, perle cotton, and novelty threads. 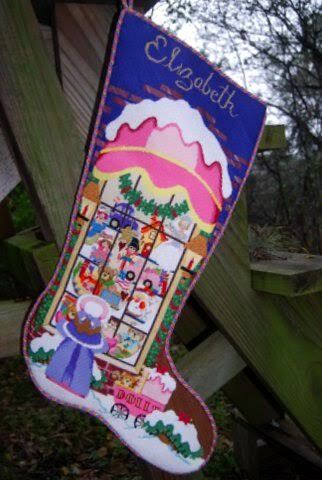 The stocking canvas was purchased in the fall/winter of 2006. 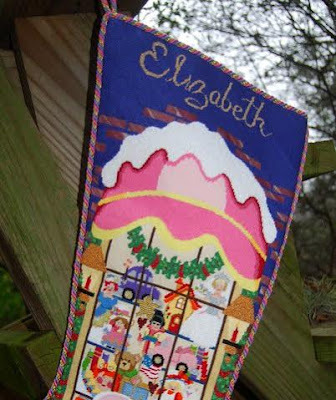 By summer 2015, perhaps, a third of it was complete, but with a massive push in July and August, the stitching was complete and I dropped it off for finishing on or around August 28th. 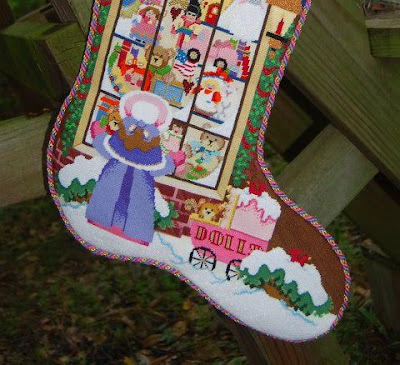 There is one more stocking to go...but the deadline to finish the stitching is now September 1, 2016! This is gorgeous- great job!